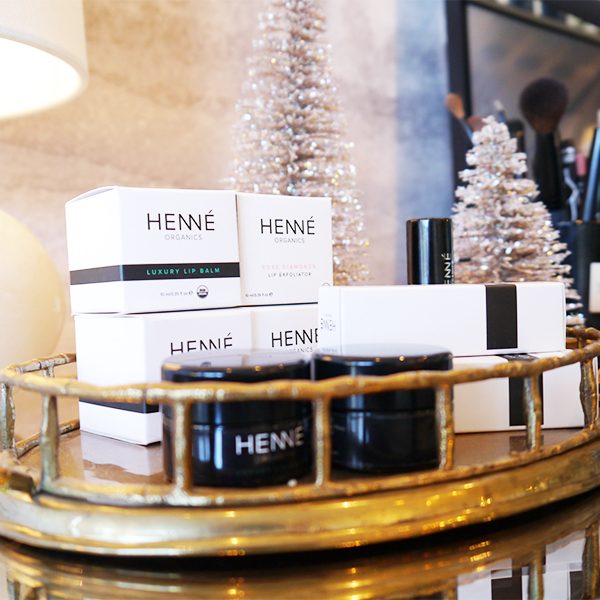 I'm always up for visiting new indie beauty boutiques around the city, so when word of one between the West Side and Arbutus Ridge reached me, of course I was game to check it out. 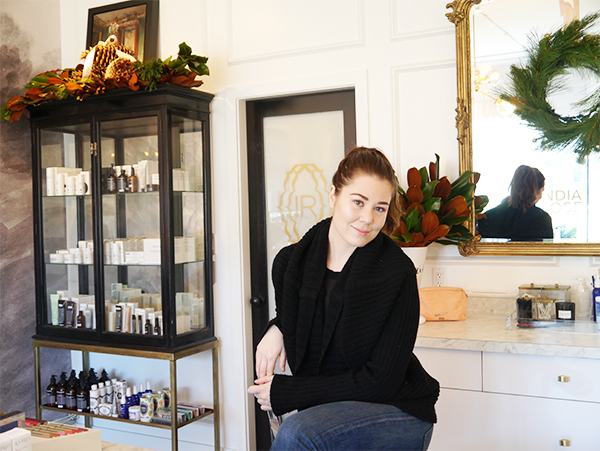 India Rose Cosmeticary had already been open for 8 months by the time I stopped by on one brisk December day, and I was so pleased to discover that its eponymous owner India Daykin is just as charming as her retail space devoted to all things beauty and self care. 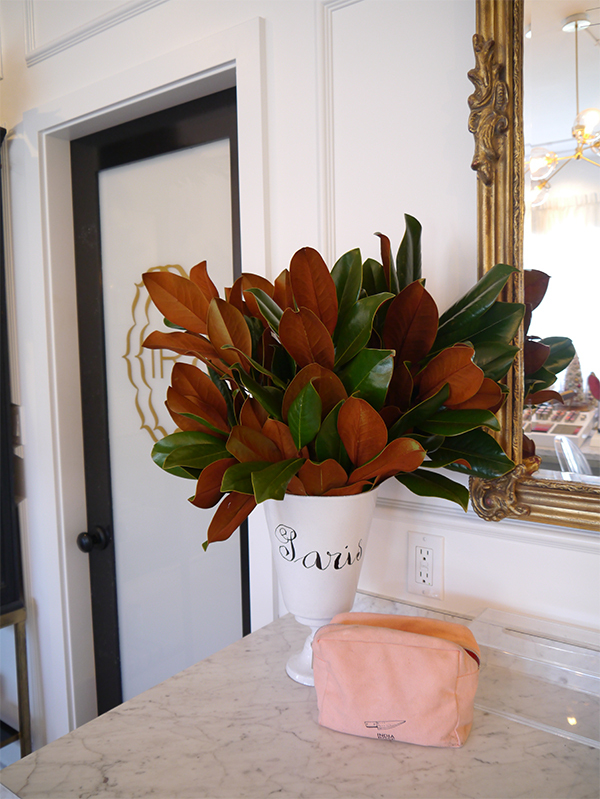 If you haven't made the trek out to Mackenzie Street to visit India Rose Cosmeticary yourself, here's what you need to know! Even while she was finishing up a BA in art history at UBC, 23-year-old Daykin was freelancing as a MUA on the side and taking makeup artistry classes at Blanche Macdonald. She's the type of girl who has endless drawers of makeup, is always up on the latest launches getting beauty blog buzz, and asks friends visiting Asia to bring back as many faux lashes and sheet masks as they can carry. Daykin decided to pursue her passion full-time after graduation and figured that having a dedicated space for retail and makeup artistry would give her work days more discpline and routine. Hence, India Rose Cosmeticary was born. As someone whose skin is prone to eczema and stress, Daykin has always emphasized a "skincare first, makeup second" beauty philosophy. No Instagram makeup for her—her daily beauty signatures are impeccably cared for skin, groomed brows, and a touch of highlighter. Mackenzie Street struck me as one of those hidden Vancouver gems only people who live in the area know about, a two-block stretch of stores, coffee shops, and bakeries in a quiet residential area. Daykin likens the vibe to Stars Hollow in Gilmore Girls: There's a small-town, neighbourly feel in how most people seem to know each other and the businesses are patronized by locals and friends. If you need to escape the city's hurried pace with a lazy Sunday morning where time seems to stand still, Mackenzie Street is the place to go. Think Parisian influences and a feminine but not overtly girly space, with airy white walls and touches of gold and marble. 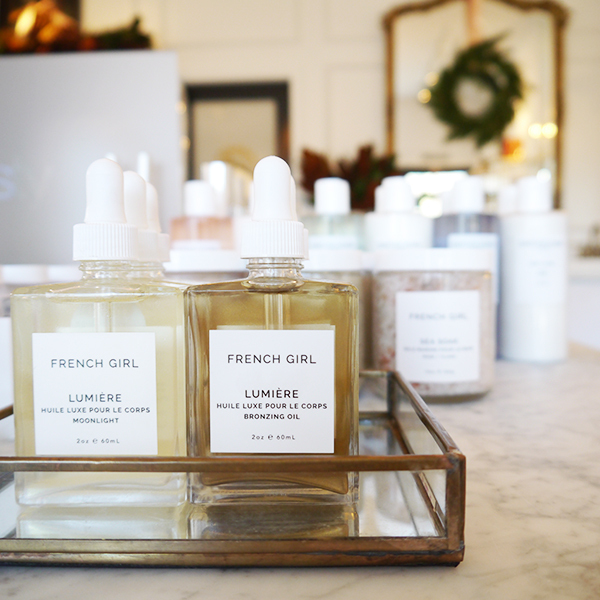 India Rose Cosmeticary carries an eclectic mix of emerging brands and cult staples, with an emphasis on natural beauty and sulfate- and paraben-free products. Daykin—an avid reader of blogs like Into The Gloss—has curated a "top shelf" blend of what she considers the best of everything. 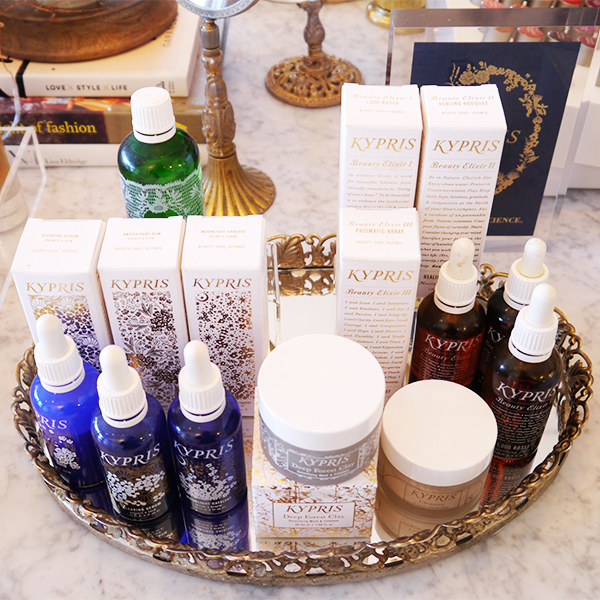 I spotted mainstays like ILIA and RMS Beauty, but also some lines that are much rarer in Vancouver like French Girl bath and body care, Kypris skincare, and Henné Organics. There are plenty of gems that'll make people go "Where did you get that?" 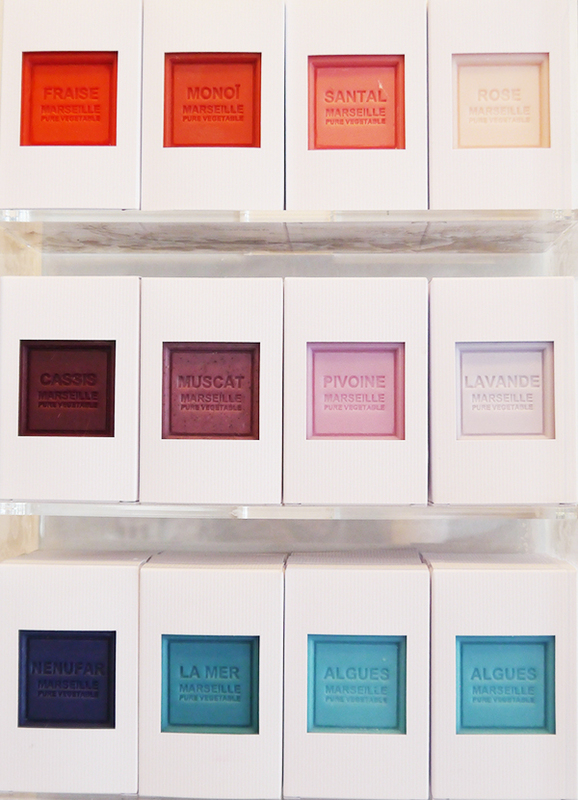 including these Marseille soaps—a modern, multi-coloured take on traditional French soaps that's reminiscent of Pantone paint chips. 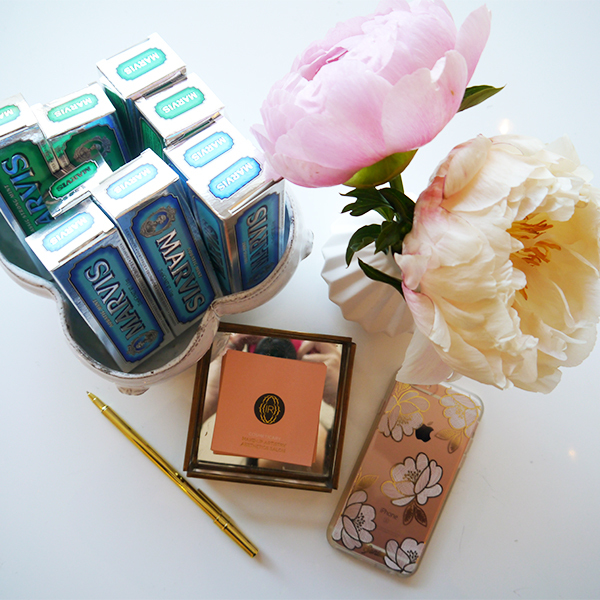 Are you stumped by a smoky eye or looking to green up your routine? Or maybe you're a teen who's just starting to get into beauty and wants a crash course in makeup and skincare? Daykin hosts special workshops and consultations in-store where she demonstrates techniques and answers questions. Check out her website for a list of services. 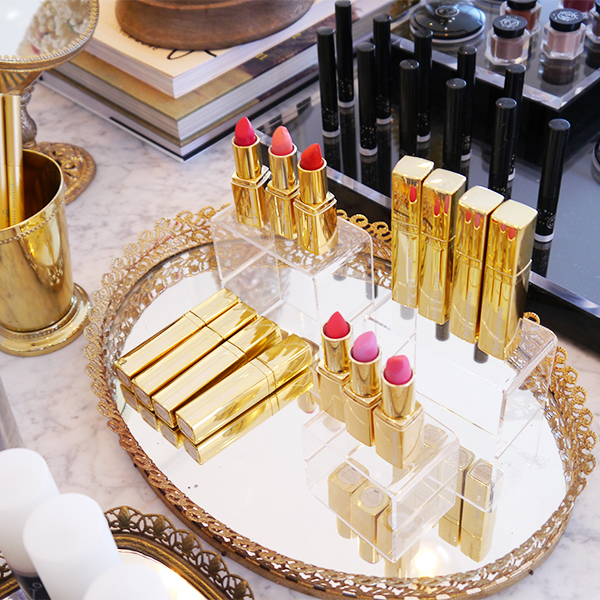 Want to check out India Rose Cosmeticary for yourself? This Sunday from 10am-5pm they're hosting a special Valentine's Day event with games, tarot readings, prizes and treats. Fun! All the details are on India Rose Cosmeticary's Instagram, and while you're there, don't forget to pick up a Galentine's Day gift or two for your best girlfriends. Hasn't it? I read today that Vancouver has gotten more snow than Toronto, Regina, or Saskatoon this year. Crazy!